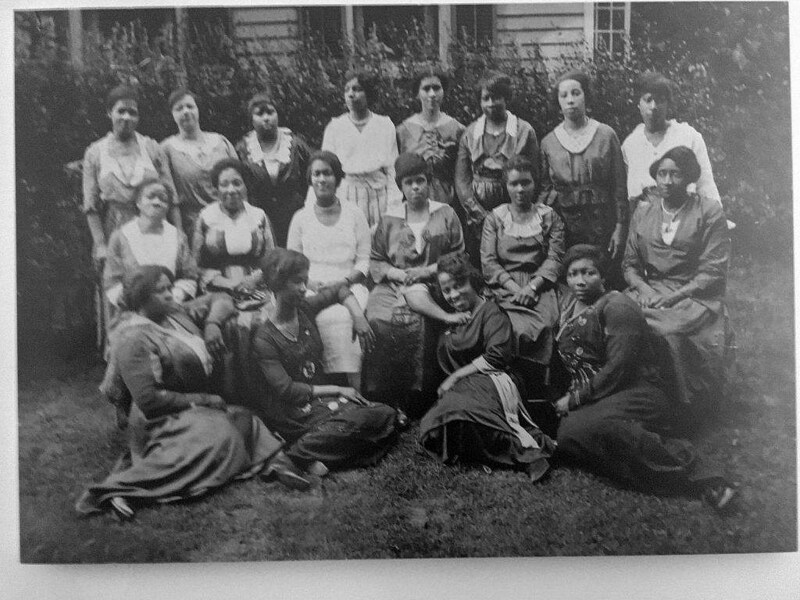 A photograph of first African American YWCA at the Crane House/ YWCA. A documentary “A Place to Become” highlighting the lives of the women will be shown at the Montclair History Center. The history of African-Americans in Montclair from slavery to emancipation, segregation, the Great Migration and the Civil Rights era reflects lives built on perseverance and courage. Despite barriers, people of color became the first of their generation to lead a resistance movement. They championed education as a path to opportunity and fought against institutional racism in a quest for freedom and equal representation. The Montclair History Center will host the “Eyewitness to African American History Tour” on Feb. 17, 1 p.m. at the Israel Crane House and Historic YWCA. Visitors can explore 200 years of black history in Montclair and New Jersey through rare firsthand accounts and documents. Artifacts include newspapers, letters, photographs, maps, census data, a bill of sale for an enslaved person and oral histories that provide a springboard for discussion about race in the past and present. “A Place to Become, Montclair through the Eyes of Glenridge Avenue YWCA Women (1920-1965)” documentary will also play continuously. “We bring to light the gradual emancipation and segregation and encourage reflection,” said Jane Eliasof, Director of the Montclair History Center. “This exhibit is important because it shows that we’ve come a long way, but still have a long way to go, so we have to keep the dialogue open.” Today’s civil rights issues are reflected in movements over mass incarceration, police brutality, immigration, and vestiges of Confederate statues, she added. 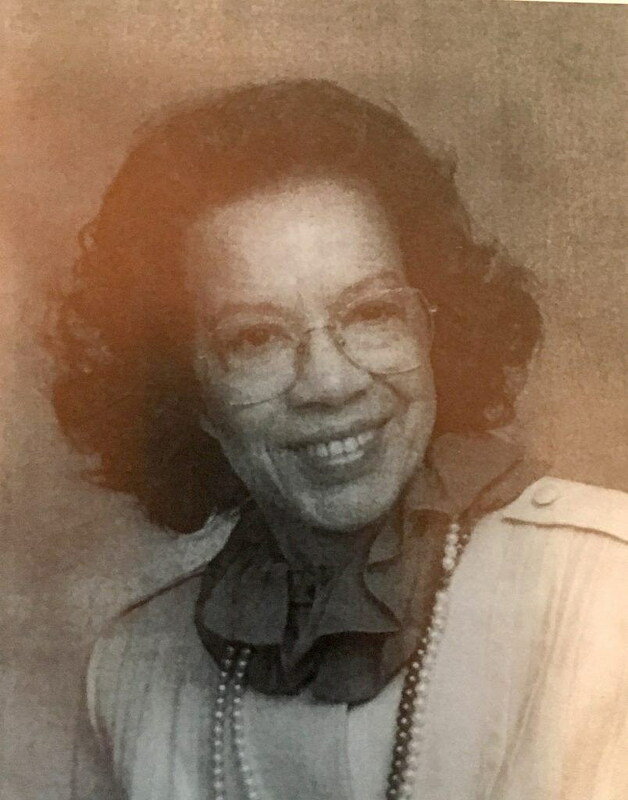 Jean Henderson was one of the first Black principals in Montclair. She was the granddaughter of Charles Bullock, director of the African American YMCA in Montclair. The Black YMCA and YWCAs were among the first organizations to help blacks break color barriers in education, employment, housing and economic issues. The North’s role in the slave trade has been played down through history, she said. “People thought that the north didn’t have slavery. In 1882, one woman described a beating she took. It wasn’t all honey-colored. The North glosses over its part in slavery, but the South is good at admitting the dark part of our history,” said Eliasof. Post-slavery, boarders paid 75 cents a night to stay at the Crane House as they were vetted for housekeeping and other work throughout Montclair during the Great Migration (1916-1930). Progressive movements shaped the times in the wake of segregation. 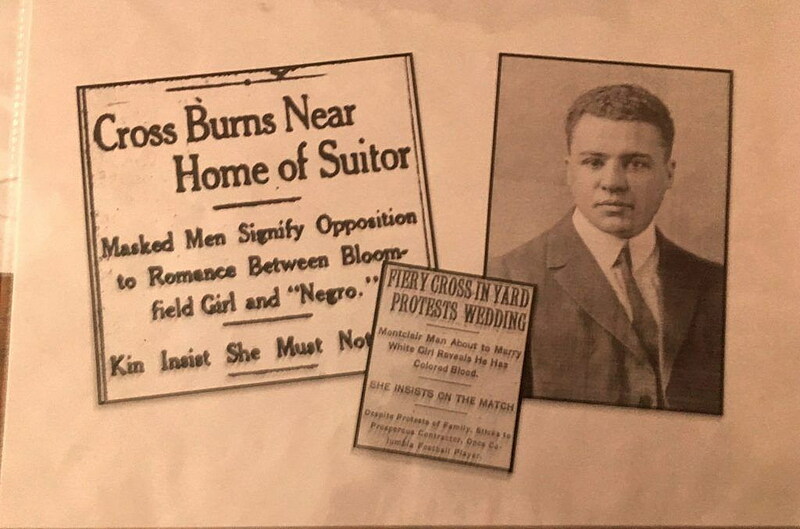 A New York Times article, dated Nov. 7, 1925, details a cross burning at 18 Lexington Ave. residence of biracial businessman William E. Jackson who planned to marry Bloomfield resident Helen Burns, who was white. The marriage never materialized, Eliasof noted. The Montclair NAACP, established in 1916 pushed back against segregation in businesses and schools and fought for job opportunities in government agencies. They intervened on a woman’s behalf at the Clairidge Theater during a time when the population in Montclair included 5,000 African Americans. “Determined that segregation in public places shall not be tolerated in this city without stubborn resistance, the recent case in which Miss Laura Lewis, prominent young woman, was arrested because she refused to move from a seat she had taken, was carried to the board of commissioners leading citizens last week,” an April 14, 1928 article in the Afro American Newspaper reads. Women were also at the forefront of the Civil Rights movement. The first African-American YWCA was established in 1912 and moved into the Crane House in 1920. The YWCA Club Room where Ebony magazines are spread across a coffee table was the setting for social activities from 1940 through 1965. William Jackson was the owner of Montclair Construction Company and a Columbia University graduate. A cross was burned on his lawn when he asked for a white woman’s hand in marriage. The white YWCA eventually welcomed women of color. “It never took off, but the wealthy Caucasian women sold property to create a fund to assist the African American women to find a permanent space. They realized they should do everything in their power to fight racism,” Eliasof said. Housing issues plagued African Americans during first half of the 1900s. Discriminatory practices included “blackbusting” and “redlining,” which kept African Americans out of wealthier geographic areas and prevented them from getting loans and mortgages. Housing issues still exist today. “What’s happening today is we still see areas where there’s a concentration of [African American] population mostly limited to the South End,” Eliasof said. Montclair is a shining example of a progressive community. In a population of nearly 40,000, approximately 10,000 are African American, including the mayor and council members. People of color work in law enforcement, education, hospitals, professional service offices and a range other professions and industries. By all accounts, the township prides itself in being a leader in social-justice movements.